Great post as usual Demetrius, re-blogged! Wonderful thoughts from my fellow Conservative & CainTV writer Demetrius Minor. 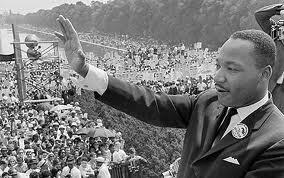 Happy 84th birthday Dr. King!